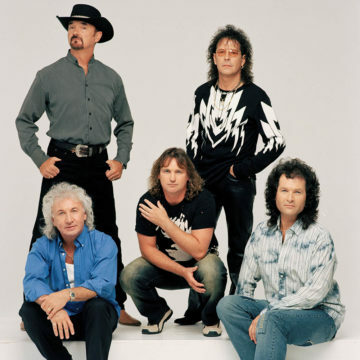 Celebrating over forty years of recording and touring, Smokie maintain their place among the time-honour ed, rock n' roll elite -something they take in their stride, but never for granted. Today, the band find themselves playing more territories than ever before, with Australia becoming a regular addition to their touring schedule. From their landmark ballad of unrequited love, 'Living Next Door to Alice' to more chart-topping hits like 'Lay Back in the Arms of Someone' , 'If You Think You Know How to Love Me' as well as 'Oh Carol' and 'I'll Meet You at Midnight' to name but a few, their massive success story has continued to flourish.